← This Week In Barcelona: 5 Things You Shouldn’t Miss! If you’re looking for a night out with a twist, look no further. Anti-Karaoke shuns the traditional karaoke tunes in favour of something a little bit edgier, and singers are encouraged by a roaring crowd. A memorable and truly fun night out, you can find out more from their facebook page here. 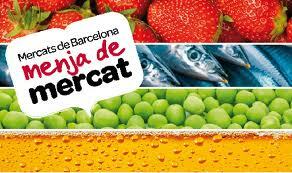 Barcelona is famed for its gastronomy, and the Mercat de Mercats festival celebrates the Catalan tradition. With around 30 market stalls, 50 local producers and 30 top Catalan chefs, you’ll be able sample some of the finest food and drink in Barcelona, as well as getting tips and the ingredients to make it yourself! See the full programme for the 3 days here. 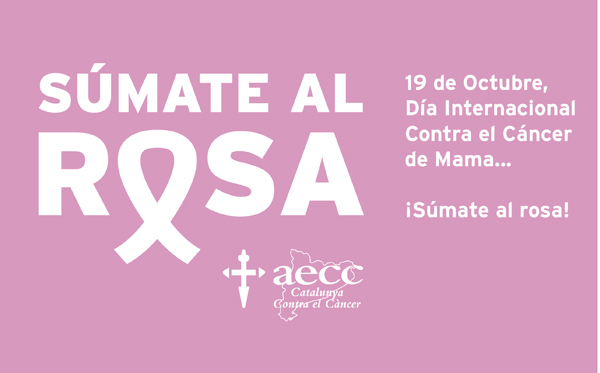 For International Breast Cancer Awareness Day, many of Barcelona’s most iconic buildings will be lit up pink. In addition, there will be activities such as a pink human tower in Plaça de Sant Jaume and a dance show in Ciutadella Park. This will be a really fun, family day out and all for a very good cause. 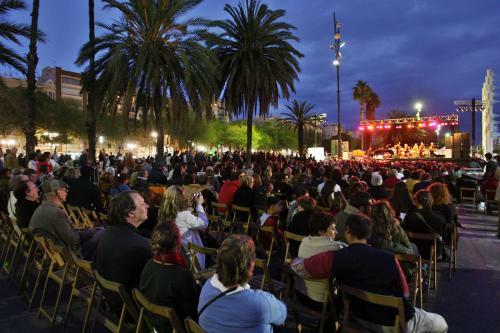 As a warm-up to the Barcelona Jazz Festival which runs the length of November, from the 19th to the 21st, 50 free jazz concerts will be hosted in venues all over the city. Head along and see what you think before the main festival starts on 30th October. See here for the full programme of events. This year marks the 5th anniversary of the world’s only multilingual comedy festival. All forms of comedy are represented, from stand up and improv to cinema and cinema, and there are performances in English, Catalan, Spanish, Dutch, Swedish, Italian, German and French – so truly something for everyone! 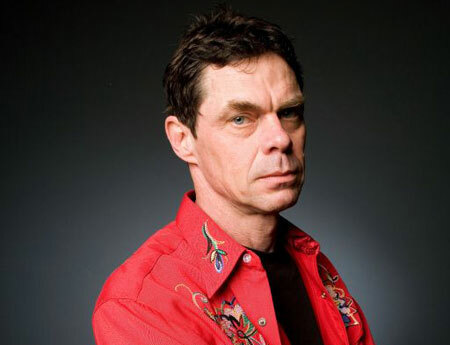 Check out the full programme of events here, most notably Saturday 20th October when popular American comedian Rich Hall will be performing for the festival’s finale. This entry was posted in Uncategorized and tagged anti-karaoke, barcelona, breast cancer awareness, comedy, food and drink, gastronomy, international, jazz weekend, mercat de mercats, october, Rich Hall, sala apolo, this week in Barcelona. Bookmark the permalink.